David Browne began his career working for Dublin Institute of Technology in their Building Consultancy Department having completed the Property Economics Course and graduating with an honours Degree from Trinity College Dublin. David then went to work for Jones Lang LaSalle where he worked for over 9 years in Property Management, Valuations, Industrial Agency and Professional Services. In the latter area he undertook rent reviews, Arbitrations and Lease renewal/tenant negotiations work. During his time in Jones Lang LaSalle he also continued to study part time and completed the Diploma in Shopping Centre Management from Reading University and also the Diploma in Arbitration Law in University College Dublin (UCD). 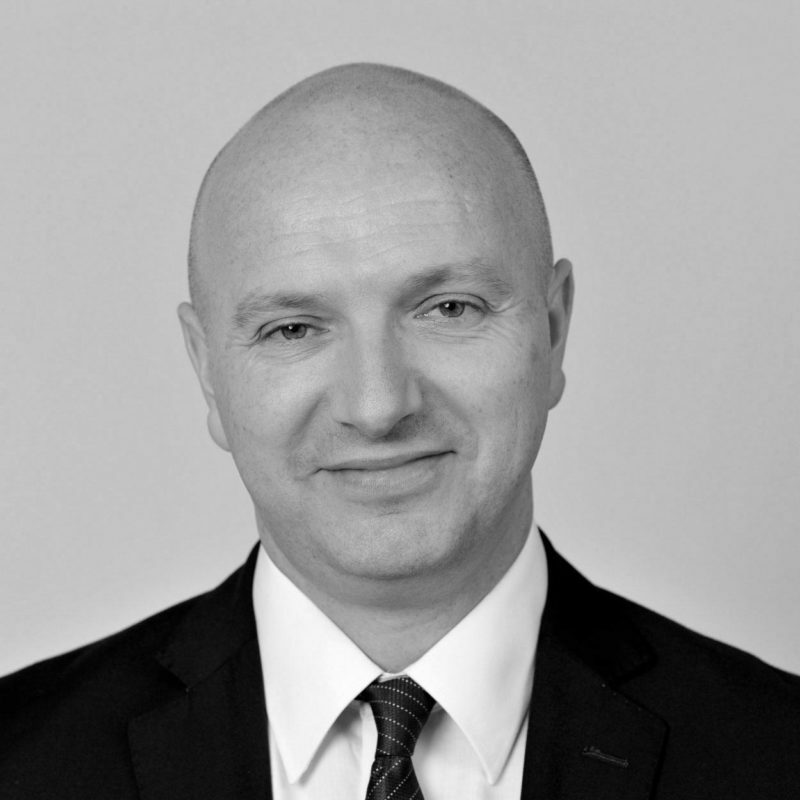 David next worked as an Asset Manager managing a mixed International Portfolio for a Private Property Investment Company before he joined BNP Paribas Real Estate as the Divisional Director of Property Management Department where he spent over 4 years. He then joined CBRE as an Asset Manager in their Asset Services Department managing Assets for both Financial Institutions, Private Companies and Individuals where he was responsible to put in place Asset maximisation plans in preparation for sales. David was invited to join Hottinger Family Office having worked closely with the Company during his time with CBRE. He now Asset manages a mixed Portfolio of commercial and residential properties offering a broad range of property services to Hottinger Family Office Clients.